Increase the natural light entering your home, improve the security and enjoy panoramic views of the outside world. 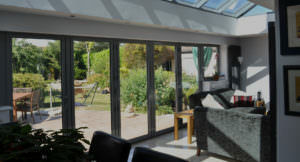 The Wright Bi-Fold Company, the leading London name in aluminium bi-fold doors. Why Choose Wright Bi-Fold Co? 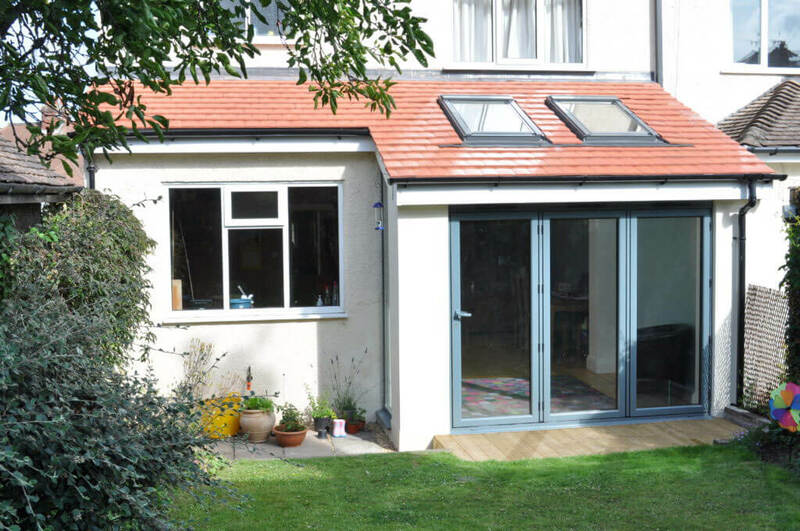 Our aluminium bi-fold doors are made using only the highest grade materials on the market. 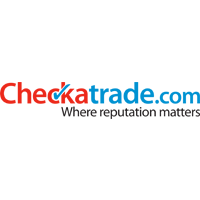 We work alongside only the most excellent suppliers and manufacturers. Ensuring that our aluminium bi-fold doors and sliding doors offer market-leading performance and stunning aesthetics. All Sutton homeowners deserve aluminium bi-fold doors fitted with the very latest in maximum security technology. Our sophisticated multipoint locking systems ensure that your home is as secure as possible, protecting you from any would be intruders. 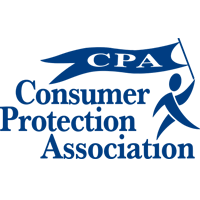 We have a wide range of accreditations, showcasing our commitment to quality and professionalism. 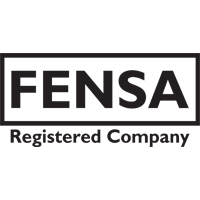 To retain our memberships with FENSA, The Consumer Protection Association and Checkatrade, we are independently assessed on an ongoing basis to ensure our aluminium bi-fold door installations are of the finest quality. 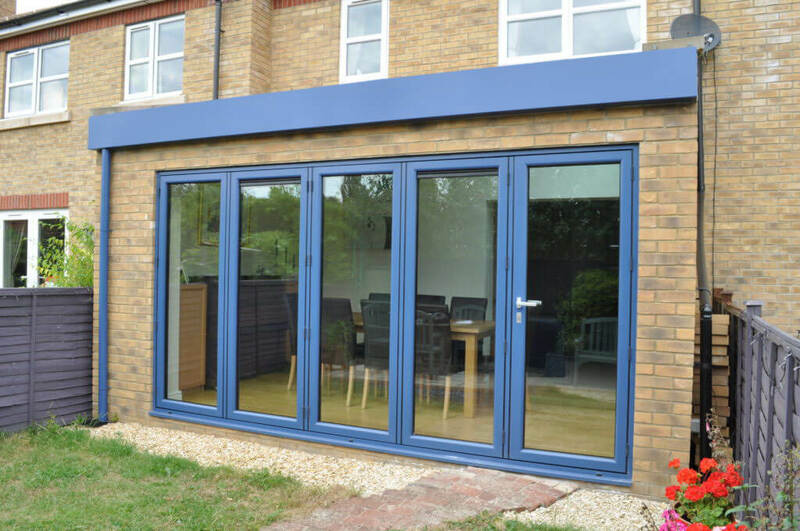 The Wright Bi-Fold Co has extensive experience of helping customers choose the best aluminium bi-fold doors for their homes. 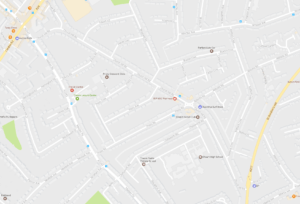 We cover a wide region, which includes Sutton, Croydon, Epsom, Fulham, Southfields, Putney, Wandsworth, Balham, Clapham, Chelsea, Kensington, Wimbledon, Richmond, London and the surrounding areas. Our aluminium bi-fold doors feature less frame and more glass – even more so than with a standard uPVC profile. This means that you’ll be able to enjoy clearer views of your garden. If you often entertain guests at your property, you’ll appreciate the advantages of a bi-fold door that opens almost as wide as your threshold, During busier times, people will be able to flow freely between your inner and outer spaces without waiting. The extensive use of glazing throughout your aluminium bi-fold doors will let lots of light into your room. Your newly-illuminated space will feel larger and more connected to the rest of your home. Because aluminium bi-fold doors open wide, your double glazing will be able to capture passing breezes. 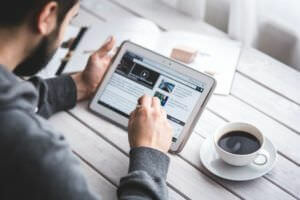 Whenever it gets too warm, you can keep your room cool – while also ventilating it to prevent problems like damp, mould or condensation from occurring. 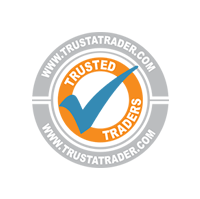 Wright Bi-Fold Co. are a premium supplier and installer of aluminium bi fold doors, operating in South London, Surrey and surrounding areas. 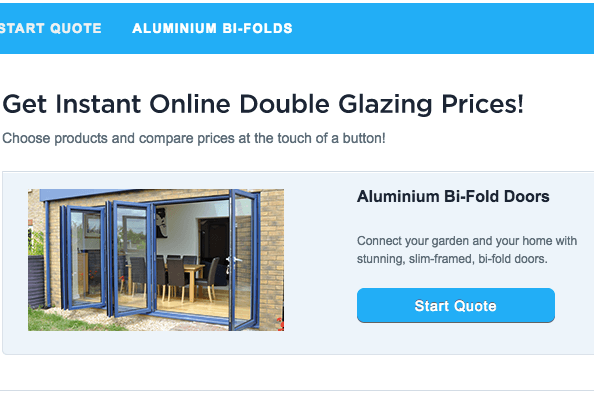 Get a free instant online quote for aluminium bi fold doors today using our simple price calculator. © Copyright 2019 Wright Bi-Fold Co.